Nehru Memorial College, Puthanampatti celebrated the Golden Jubilee College Day and Felicitation to the Former Staff members at 10 a.m. on 19th March 2018. Dr.K.T.Tamilmani, Dean of Academic Affairs welcomed the gathering . College Principal, Dr.A.R.Ponperiasamy presented the annual report which highlighted the Activities of the various departments and individual achievements done during the academic year 2017-18. 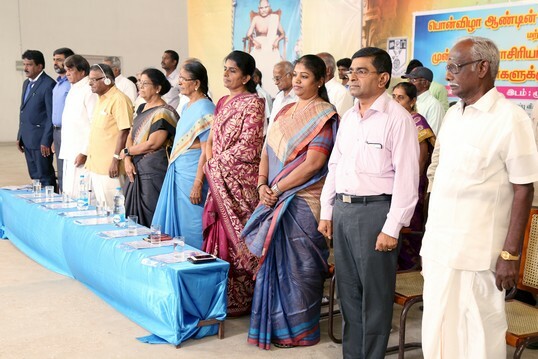 Prof. M.Ponnambalam, Chairman, Governing Body felicitated the former Principals, Teaching and Non- Staff members for their exemplary contribution to the College. He presented a memento and a gift to each one of them. 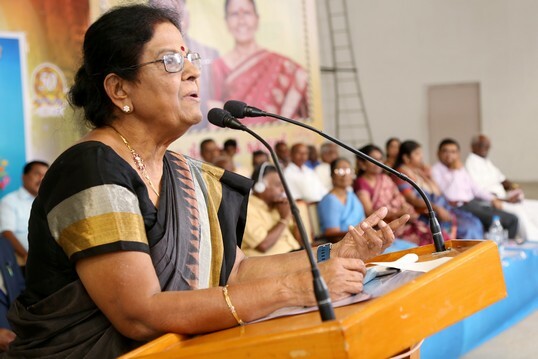 The Chief Guest Dr.K.Nirmala Prasad, Former Principal, MOP Vaishnav College for Women, Chennai delivered the College day address. In her address, She appreciated the achievements of faculty in Research and Extra Curricular activities. She stressed upon the students to be economically independent. She also emphasized the students about the need to develop the personality traits, the need to improve their communication skills, the need to face challenges and how to take individual responsibility. Further she advised the students to choose their job depending upon their hobby and passion. She highlighted that they can use the IT resources for their professional development. She also illustrated the career opportunities available for the students. Students should put hard work to do business. They may choose a career which either related or unrelated to the subject. 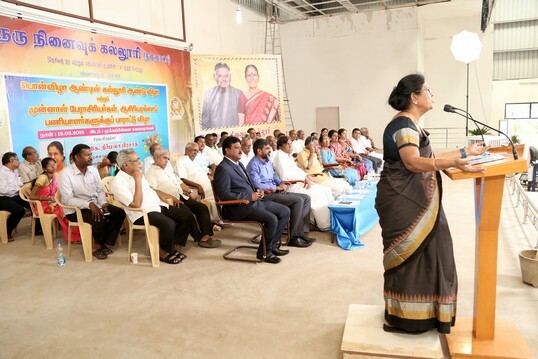 Er.Pon.Balasubramanian, President, College Committee, congratulated the achievements of the faculty & students and offered felicitations to the former staff members. Shri.Pon.Ravichandran, Secretary, College Committee felicitated the staff and students and encouraged them to do more in the coming years. 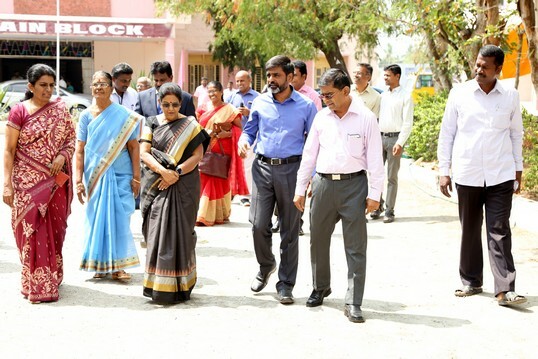 T.Jayaprakasam, Former Principal highlighted the contributions of the Teaching and Non-Teaching staff to the development of the college. Students showcased their talents in the form of cultural events. The Chief Guest presented certificates and prizes to the winners and runners. 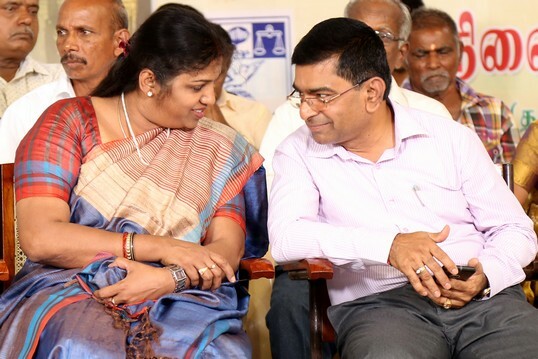 Tmt.Pon.Sivaneswari, Thiru.Aru.Loganathan, Tmt.Thenmozhi Thangaraj, Tmt.Mala Balasubramanian Members of College Committee, Thiru.A.Ramadas, Parents Association were also present on the occasion.